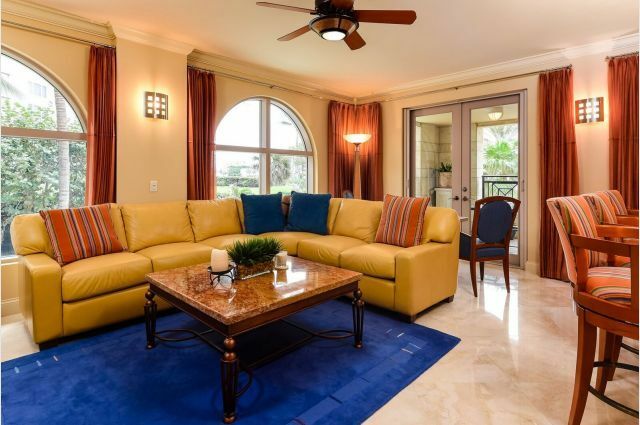 Luxury Home Exchange: Beautiful and exclusive condo in Boca Raton's elite Excelsior.Very private property. 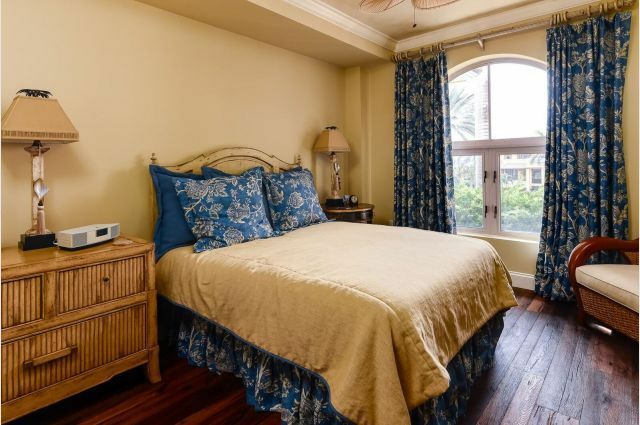 Faces intercostal waterway and is property is on Atlantic Ocean with our own cabana. 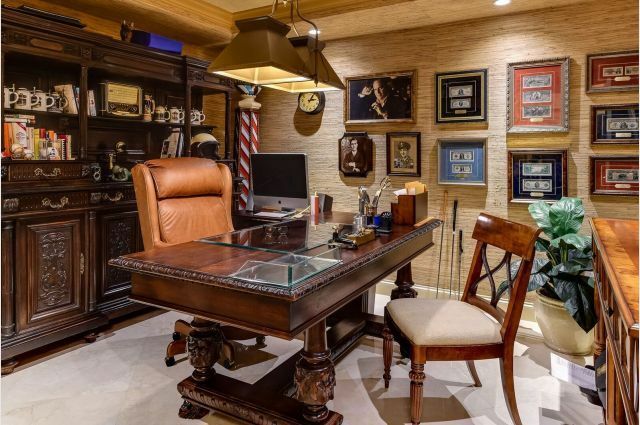 Building has a gym, card roomâ€¦ Looking for an exchange in ski resort location, mainly in the US but might consider abroad. Open to longer exchanges of around 3 months or more. 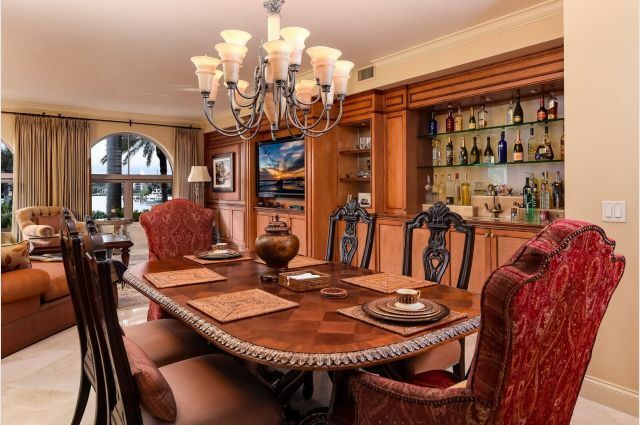 The Excelsior is one of Boca Ratonâ€™s most luxurious oceanfront condominium buildings. Located directly on the Atlantic Ocean on 300 feet of private beach frontage, The Excelsior consists of 28 elegantly designed residences, each with panoramic views of both the Atlantic Ocean and Lake Boca Raton. 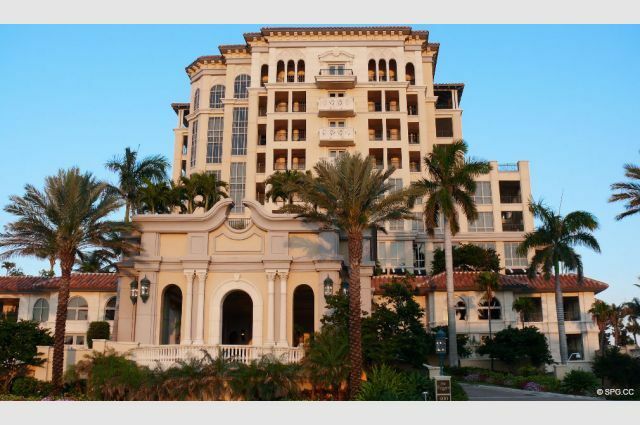 The exclusive 10-story, Mizner-styled building sets the standard for luxury and sophistication in Boca Raton. From the stately Mediterranean courtyard and classic two-story lobby, to the private elevators and exceptional interior finishes, every aspect of The Excelsior has been carefully designed to provide the ultimate oceanfront living.The Excelsior Boca Raton offers superb amenities and world-class services. 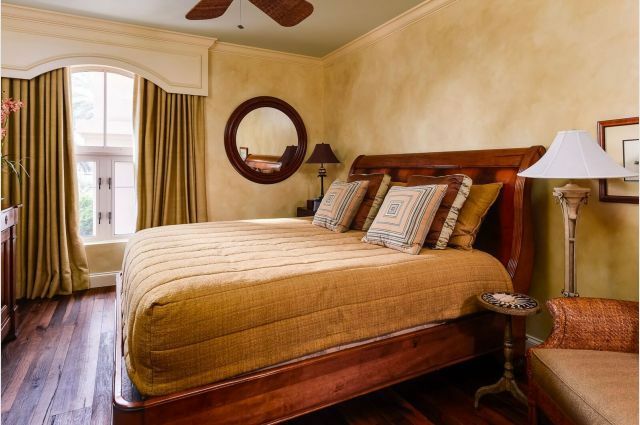 Amenities include an oceanfront pool deck, private cabanas, a beach bar, a state-of-the-art fitness center, a club room, private storage areas and dockage for yachts up to 60 feet in length. Excelsior services include a full-time concierge, 24-hour security and valet parking.Excelsior condos feature 9-foot ceilings, private elevators, high-end appliances and walk-in closets. 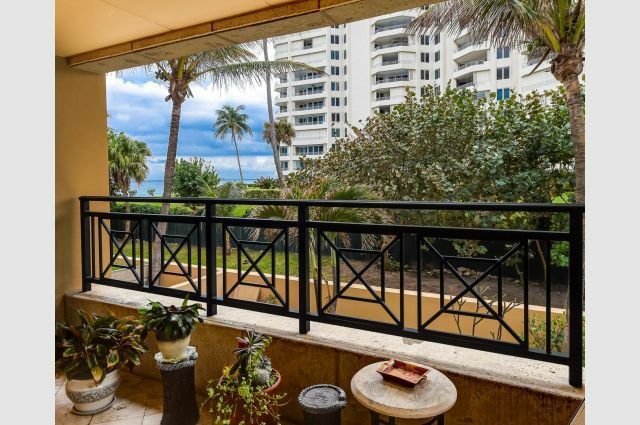 The luxury oceanfront condos contain spacious terraces, which showcase stunning views of the Atlantic Ocean and Lake Boca Raton. 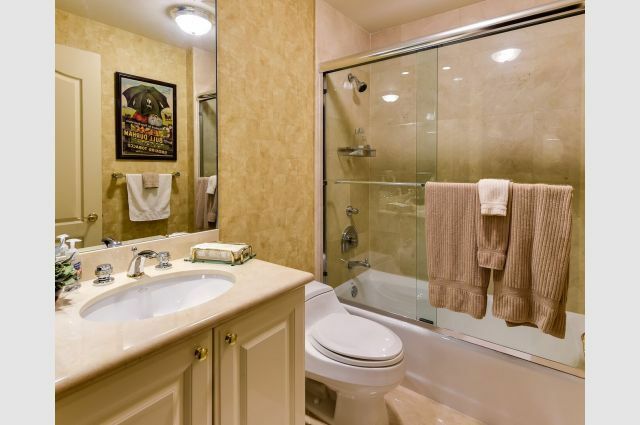 Each residence comes with two reserved underground parking spaces.Boca Raton has it all. Beaches and golf courses; fine hotels and wondrous art museums, jazz clubs and concerts at Mizner Park; the glittery Town Center at Boca Raton shopping mall, with 220 upscale and elite specialty shops, fine restaurants all located in the heart of Florida's Atlantic Ocean Coast. 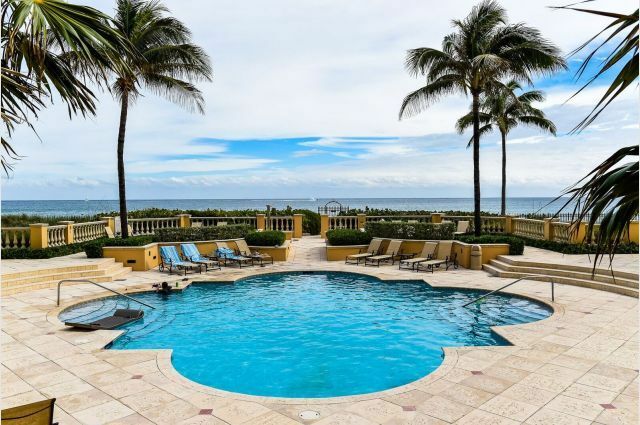 The Excelsior is one of Boca Raton’s most luxurious oceanfront!